Whoopi Goldberg to Donald Trump Over His Ebola Tweets"You Are Dumb!!" Could West African Bitter Kola Fruit Be The Answer To The Dreaded Ebola Virus?? 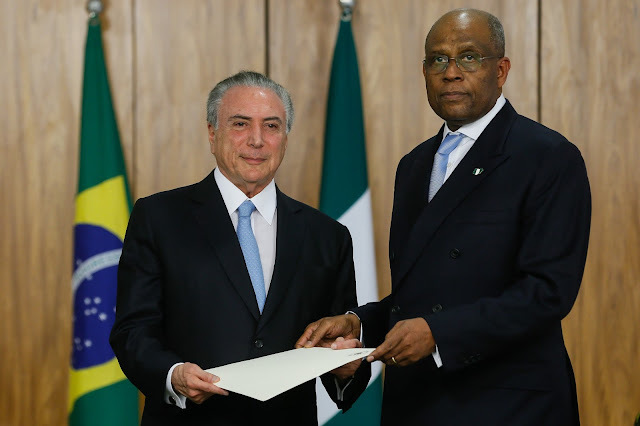 Newly appointed Nigeria's ambassador to Brazil, Dr Chris Nonyelum Okeke had on 23rd October 2017 presented his letter of credence to President Michel Temer. Dr Chris Okeke is the ambassador designate from Anambra State.He is Founding Partner at Ajumogobia & Okeke. In this position, he is responsible for General Corporate Commercial, Oil & Gas law and the Project Financing and Privatization Group, as well as Banking and Finance matters at Ajumogobia & Okeke. Dr. Okeke served as Honorary Legal Adviser to the British High Commissioner in Nigeria since 1988. As a young boy, Apostle Goodheart Obi Ekwueme attended the popular Kings College, Lagos and obtained a B.Sc. Accounting from Ahmadu Bello University, Zaria, Nigeria. He is a chartered accountant and a member of Chartered Institute of Taxation of Nigeria (CITN) and associate member of Nigeria Institute of Management (NIM). A chartered accountant turned preacher, he once presided over Pentecostal Fellowship of Nigeria (PFN), Abuja Chapter and currently serves as the Apostolic Leader of Horn of Revival Ministry (HORM), a global outreach ministry with the mandate to carry the torch of revival across nations. 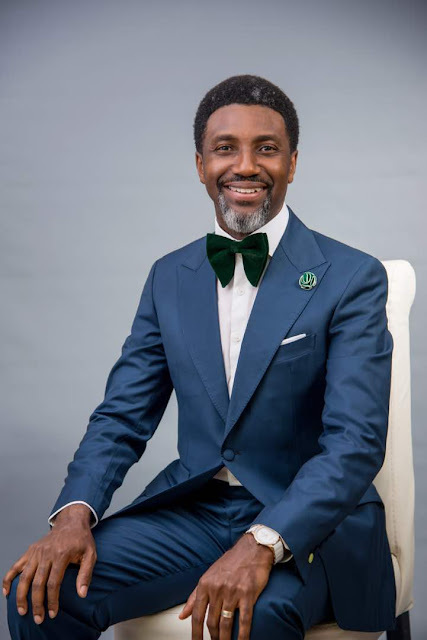 He is also the Lead Pastor of Revival House of Glory International Church, RHOGIC - the Church expression of Horn of Revival Ministry, HORM, a fast-growing prophetic Church with headquarters in Abuja, Nigeria. 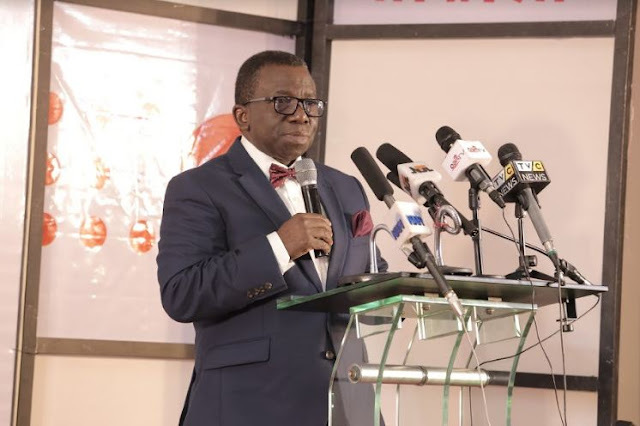 Much should not be expected from a Primary Health Center (PHC) that started operations in 2017 but considering that it serves a community with over 5000 inhabitants and taking into cognizance that healthcare is indispensable, more should be expected. But that is not the case for Galadimawa PHC, located in the heart of the Galadimawa community and under the Abuja Municipal Area Council (AMAC). Interestingly, the community is less than 10 minutes (and less than 2km) drive from the Airport road and houses the popular Sun City estate. Yet, the PHC is lacking in basic amenities needed to save thousands of lives of patients daily. Tradition and mystery surround the Vatican City and all that it holds, not just for Catholics but for people all around the world. 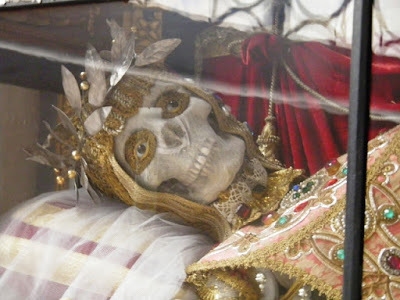 As the home of the Catholic Church, representing a religion that has existed for thousands of years, the Vatican serves as a place of great faith and awe for many who travel to it each year.One of the greatest mysteries of the Vatican lies under St Peter’s Basilica where the tombs of numerous popes lie, the most sacred of these being the relics of St. Peter, the first Pope of the Catholic Church. Prof was very itemized about some problems facing the girl child in the country and how the government has helped in solving these problems. Some of these problems are thus: sexual abuse, unwanted pregnancy at a very tender age, illiteracy etc. He also addressed other issues on health and development especially with women and girls under the age of 25. He noted that because of their vulnerability and ignorance, they have been victims of abuses which the government is trying to face-out by educating these young girls in terms of making sure they are educated and have a basic knowledge about themselves. 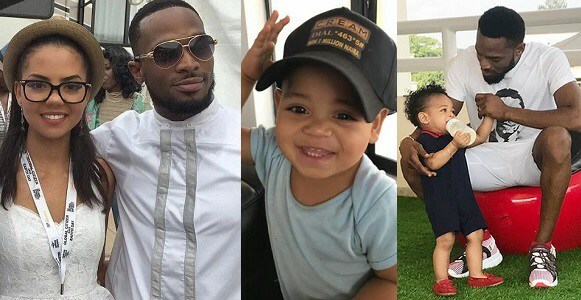 DB Records Boss, DBanj, this morning took to his Instagram page to thank everyone who has extended their hands of supports towards his family, since the death of his 1 year old son, Daniel ‘D third. According to his Instagram post he wrote: “We want to use this medium to thank everyone that has extended a hand of support to us during this period. On behalf of myself and my family, we are awed by the demondstration of love and care from both near and afar. May God Bless you all. 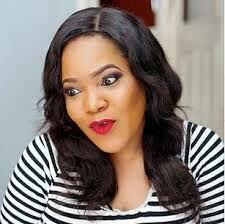 From the Oyebanjos.” Recall that this is the first time Dbanj will be speaking after the loss of his child. Daniel Oyebanjo III died after drowning at a pool in Dbanj’s Ikoyi residence on Sunday afternoon. His remains have been moved to a morgue at GRA, Ikeja. 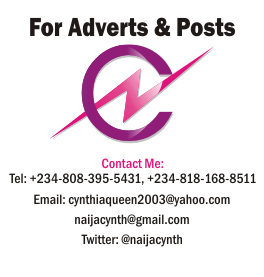 There are more than 170 million people living in Nigeria. The unreliability of electricity from the national grid has led to the overuse of numerous atmosphere polluting generators for electrical energy. Though, rich in myriad natural resources, which create billions of dollars of revenue, alternative forms of energy like solar, are still not widely used as Nigeria has the world’s seventh largest oil reserves. Several Primary Healthcare centers (PHC), in Abuja run without light while some are not even connected to the national grid. This has led to a drastic decline in the number of patients using these PHCs in communities where they are located. 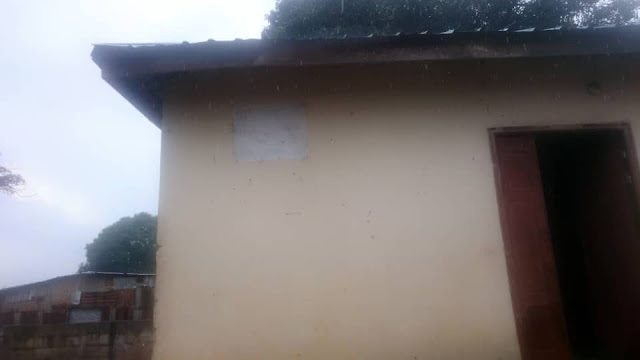 A look at Dakwa Primary Health Center who has been off grid for years and had no source of electric power supply until today, are rejoicing over 2 years of constant solar power supply donated and installed by Vaya Energy company as part of the company’s corporate social responsibility. Garba Shehu, Senior Special Assistant to the President on Media and Publicity, says Nigerians have more electricity than they can consume. He said this while speaking to journalists in Abuja on Monday. He said the current Federal Government is building infrastructure across the country, and every state has at least two federal roads currently in construction. “We have more electricity that cannot be consumed, 2,000 megawatts of electricity that nobody is taking. By the year ending, we are going to hit 10,000 megawatts from the 2,600 that we inherited.” he said. He also said that the war against corruption led by the President was attracting lots of attacks from those who benefitted from the old system of things. 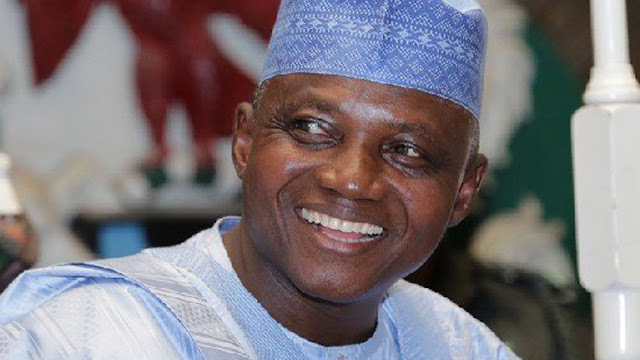 “As I speak to you now, two former state governors are in jail; a lot of people thought that this war against corruption is a joke and that the back-and-forth that had characterized this over time, will continue,” he said.